SDB AutoTechnik, we specialise in the remapping of engine management systems, for greater torque and excellent fuel savings with extra power gains. With years of mechanical experience in the motor trade we can help you out with any remapping needs or vehicle diagnostics. Remapping is our main business and is conducted from our workshop in tunbridgewells. 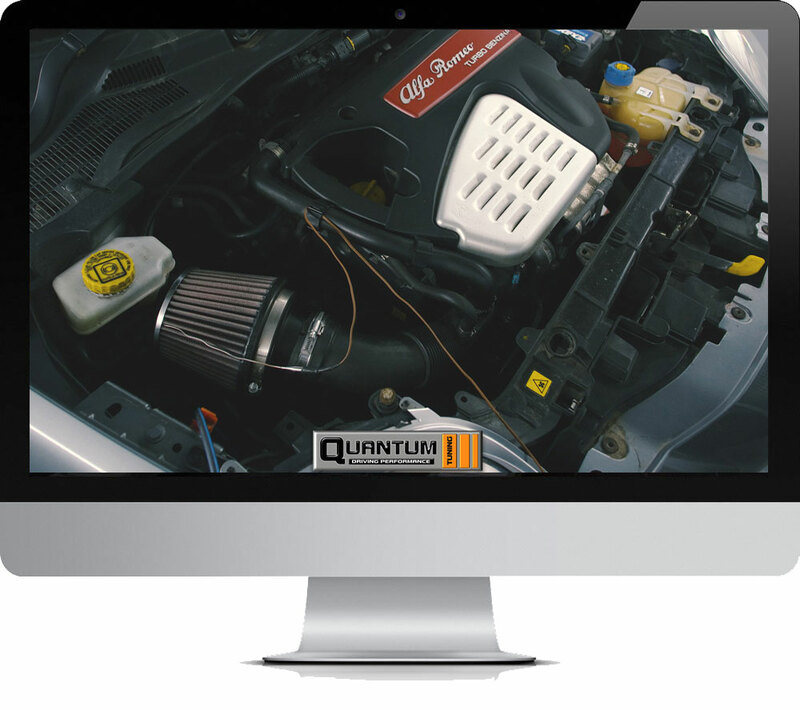 We are the only authorised dealer for Quantum Tuning in the tunbridgewells area and are regularly one of their best dealer in the UK.